Astronaut Scott Kelly's identical twin pulled a fast one on NASA right before his brother blasted off on a one-year space station mission. 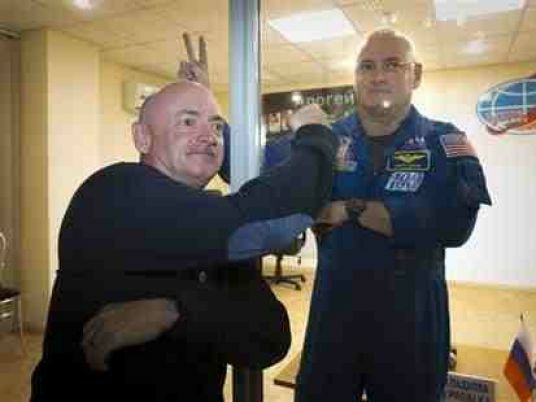 Mark Kelly, meanwhile, paid tribute to the brothers' father, who stayed behind in Houston for last week's launch. Richard Kelly, a retired and widowed police officer, is the only parent to endure a child's rocket launch so many times – eight between the two.